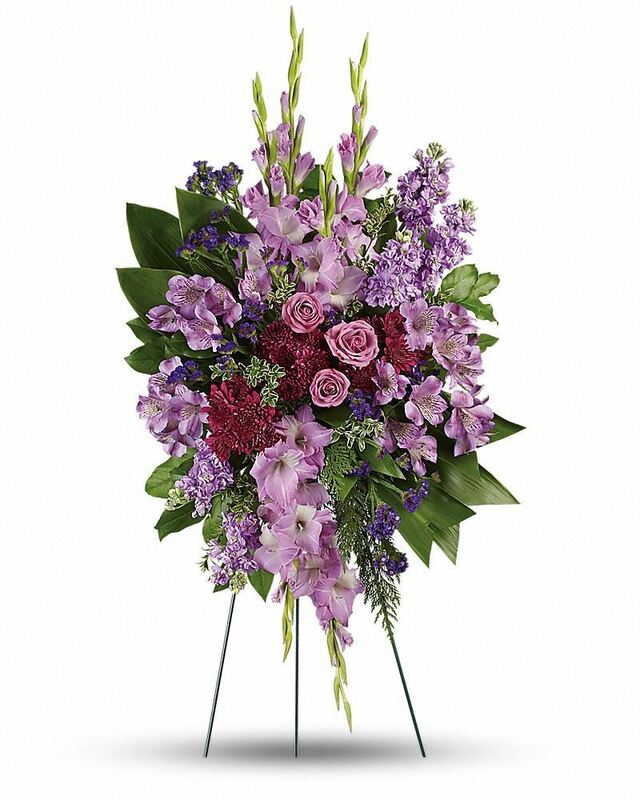 Provide comfort for the family of Nelda Fugler with a meaningful gesture of sympathy. Mrs. Nelda Fay Von Senden Fugler, age 71, of Dry Prong, Louisiana, entered eternal rest on Monday, February 18, 2019 in Dry Prong, surrounded by her loving family. Memorial services for Mrs. Fugler will be held at 1:00 p.m. on Saturday, February 23, 2019 at Christway Church in Bentley, Louisiana, with Brother Delbert Cates officiating. Visitation for Mrs. Fugler will be on Saturday from 12:00 p.m. until time of service. 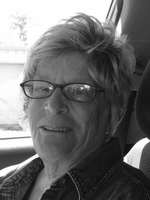 Mrs. Fugler was a loving wife, mother, grandmother, and foster-mother. During her lifetime, she found working as a paraprofessional with special needs children and teaching her children’s Sunday school class at Christway Church most fulfilling. She also enjoyed volunteering at the Samaritan House and loved the special group of ladies she volunteered with. She will be missed by many. Mrs. Fugler was preceded in death by her husband, Malcolm Fugler; parents, Harry and Eula Von Senden; step-father, Aaron Alexander; and brother, Harry Von Senden. She is survived by three sons, Todd Fugler of Colfax, Travis Fugler of Colfax and Joseph Fugler of Natchitoches; three daughters, Dana Brunson (Chris) of Dry Prong, Karla Corley (Clay) of Tioga and Tammy Fugler of Livingston, TX; one sister, Linda Saucier (Julius) of Pineville; fifteen grandchildren; eight great-grandchildren. The family would like to give a special thanks to All Saints Hospice for their care and compassion. Friends may post online messages of condolence for the Fugler family by visiting www.gallagherfh.com. Joyful Noises sent flowers to the family of Nelda Fugler. Joyful Noises purchased flowers for the family of Nelda Fugler. My sweet sweet couisn l know you are in the golden gates with your best friend. Small the flowers for me. We will meet one day. R. I. P.